The project will consist of 4 sessions which will last for 2 hours each. In each session we will work in a small group to discuss and try out mindfulness exercises and techniques, which we will then evaluate and adapt together. 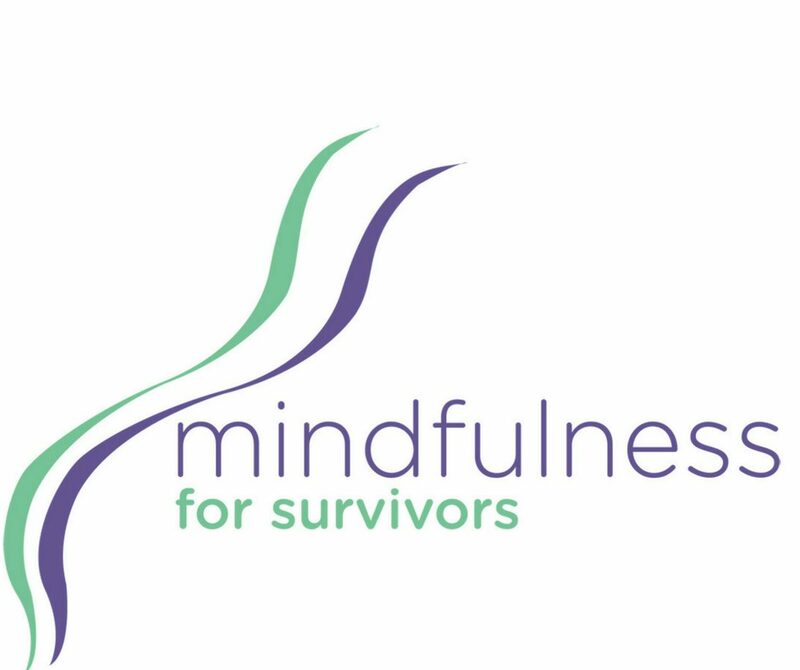 The idea is that we can work together to understand how mindfulness can best support survivors. That is why your input into these sessions will be really valuable. Refreshments (tea, coffee and biscuits) will be available at each session. Please see this Leaflet if you would like more information about mindfulness and about the project, to help you decide whether or not you would like to take part. If you decide you are interested in taking part, please call 0191 222 0272 or email JHutchinson@rctn.org.uk by Friday 30 March 2018.